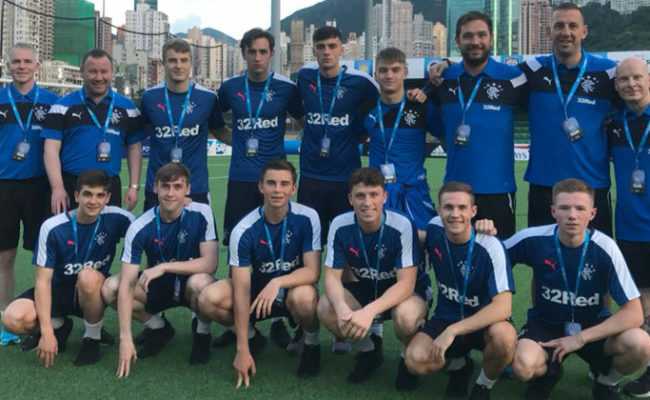 A RANGERS Development Squad travelled to Portugal last week to take on the might of FC Porto – and coach Graeme Murty was delighted with the experience. 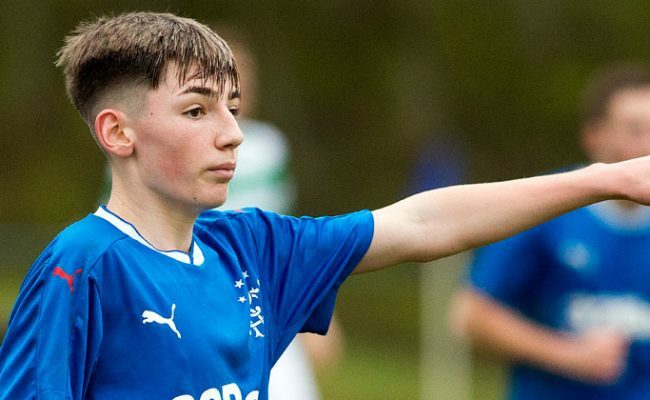 While the game against Porto’s under-19s was lost 3-1, Gers fielded an exceptionally young side with a number of under-17 players featuring, with Murty pleased with both their contribution and the way they integrated into the squad with the older players. 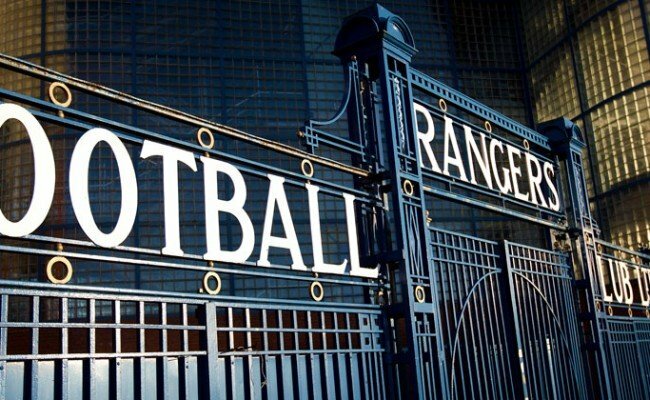 Speaking to this week’s Official Rangers Podcast, he explained: “It was one designed to get them out of their comfort zone, in essence, to get them into a different environment, to get them dealing with people who play a different style of football, but also to make sure we had them under our control, our auspices and our view in a different environment and give them challenges. 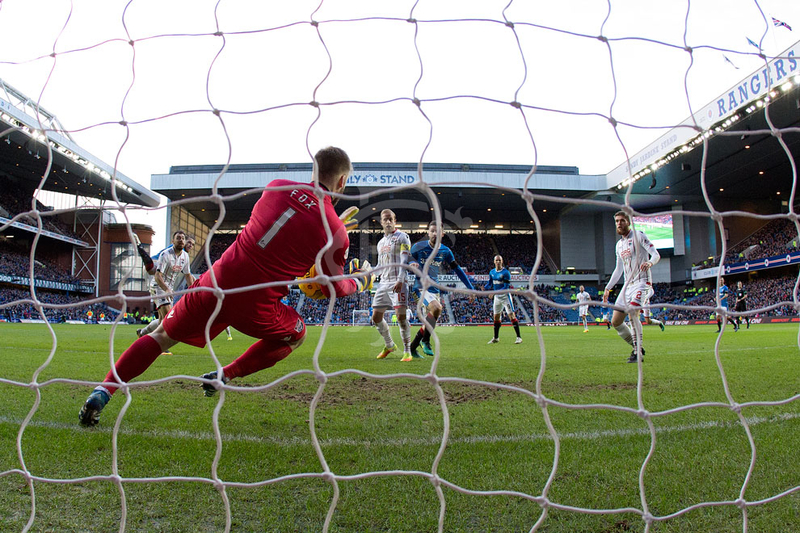 “I have to say, they rose to the challenges extremely well, and once again, I think we can take Rangers footballers anywhere in the world and be proud not only with the way they play, but their conduct around the place as well, which was exceptional. “They can get a lot of confidence from the fact they stood up so well to the challenge and played some very good football at times. It’s no surprise to us that Porto finished with their best under-19s on the pitch to try and cope while we finished with mostly our under-17s squad playing the game. 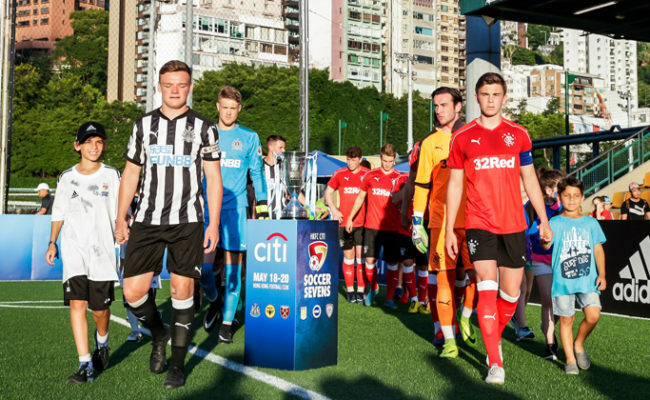 Rangers being able to compete with Porto on the field of play with a side which ended up with a much younger average age was greatly encouraging for Murty and the coaching staff, but he also saw it as signal of that level of test being needed on a more regular basis. He continued: “It is a sign that our players need that challenge. Our players generally are of a high standard, and when you look at our Academy results lower down, that reflects the quality of player that we have, and we need to continue to stretch them. “As with anything, they can become comfortable, and they can actually start to believe what they do day-to-day will be good enough to get them to the next level. If you look at the Porto trip, all the players came away thinking they need to play more quickly, they need to be more technical, and they need to understand how to use their bodies better. 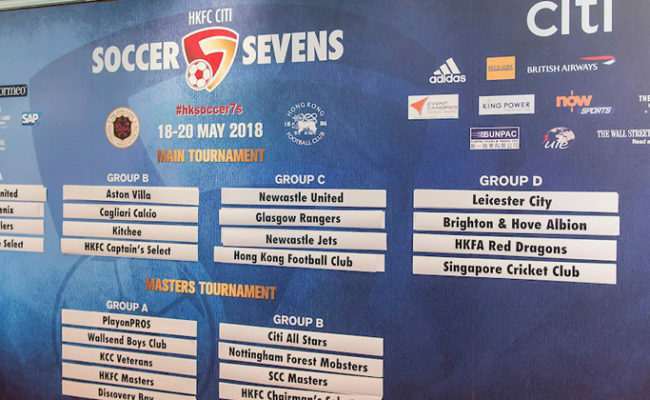 As Murty mentioned previously, the way Rangers players behave themselves when representing the club is something the Academy takes extremely seriously, and on that, he added: “The main mantra we have in the Academy and the way it conducts itself from the staff through to the players is one of respect, and we make sure we drum that into the players at every age group and at every opportunity. “I thought they were incredibly respectful to the staff of the hotel we were at, the staff in charge of the training facility, and we took them to a mall in Porto to give them some free time, and at no stage was I worried that they would ever put the club in a bad light.